Let Dutch Girl in London take care of all your belongings and be the coolest person in town! Just send me an email and we’ll take it from there, it’s that easy! 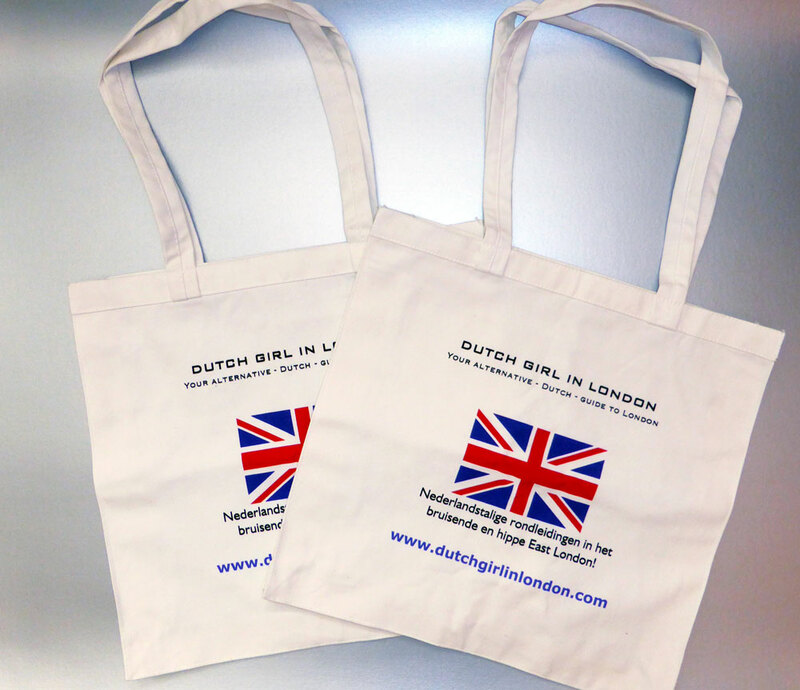 Dutch Girl in London proudly modelling her own tote bag.